Heat pump air filters should be changed at least twice a year. Here is how to replace them. Position the replacement filter in the wall register with airflow arrows pointing in toward the ductwork. 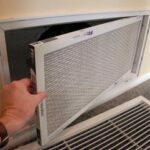 With a heat pump heating or cooling system, air filters remove dust and allergens from the air before returning it to your rooms. For this reason, filters are a very important part of the system. But, on the downside, as they become clogged with dust and debris, they block the free flow of air, drastically reducing the system’s efficiency. 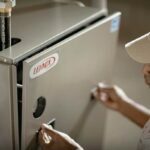 Properly maintaining filters is a very important way to keep your heating and cooling as affordable as possible. 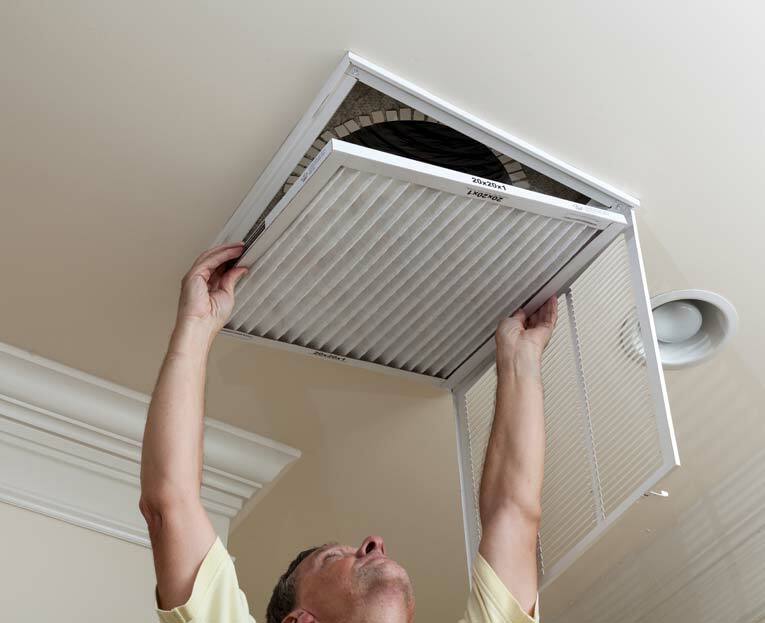 Replace or clean the filters every six months unless they become clogged with dust sooner. 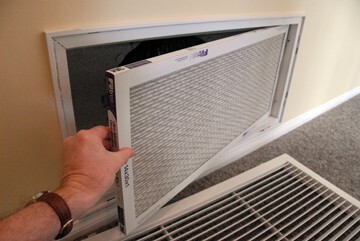 Filters may be located at the return-air registers in the home or in the heat pump’s air-handler cabinet. In many cases, they are in both places. 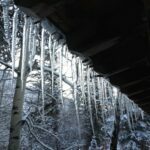 The first step is to turn off the heating or cooling system and then locate the filters and measure their sizes (or note the sizes marked on their frames). 1Unlatch the register’s cover grille and swing it out of the way or remove it. 2Remove the old filter and immediately put it in the outdoor trash. Use a damp rag to remove dust from the grille and the surfaces of the register—both inside and out. 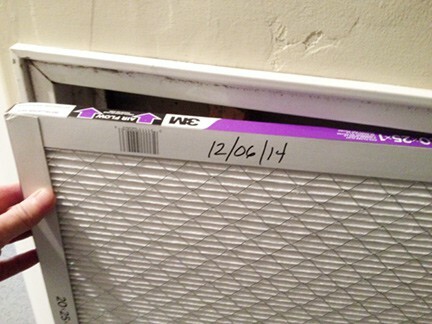 Mark the date on the filter’s frame so you’ll know when it’s time to change it. Note: Be sure the “air flow” arrow is pointing in the right direction. 3Then position the new replacement filter in the register with the airflow arrows pointed in toward the ductwork. 4Finally, replace the grille and latch it. 1Turn off the power to the unit. 2Look for the door or panel that conceals the blower; sometimes this is marked Filter. Lift this door or panel off its holding hooks or unscrew its retaining screws to remove it. 3Check the filter. A standard filter is mounted next to or under the blower motor. Slide the filter out along its tracks. Check to see whether it is a disposable filter or intended to be cleaned and replaced—this should be marked on the filter’s edge, along with directions for cleaning, if applicable. If it’s a disposable filter, its size will more than likely be printed on the frame’s edge. 4Buy a replacement filter and slide it back into place, noting the arrows stamped on the side that indicate the proper direction of airflow; be sure you face these toward the blower (away from the ductwork). Then replace the door to the cabinet.